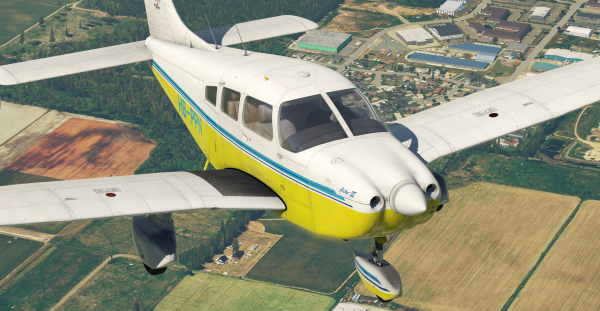 Just Flight - Our new PA-28-181 Archer III for X-Plane 11 is now on sale! 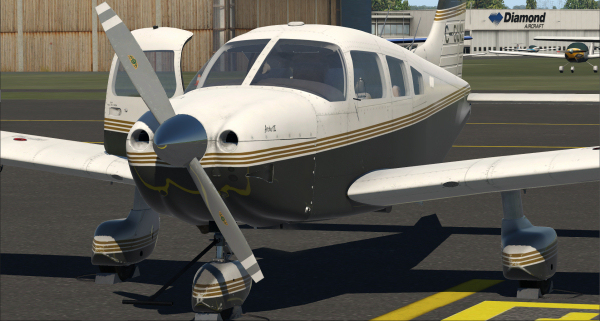 Our new PA-28-181 Archer III for X-Plane 11 is now on sale! 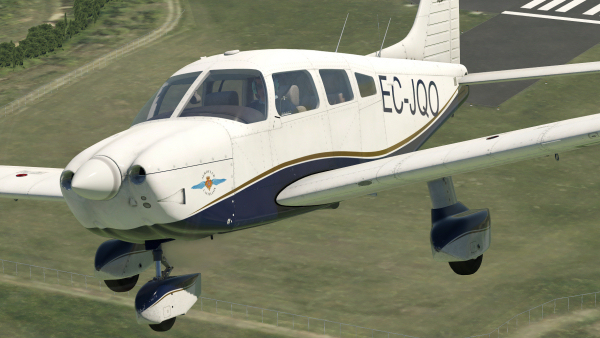 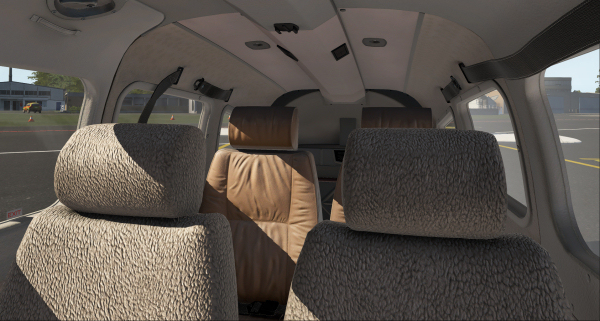 The latest addition to our X-Plane 11 GA fleet! 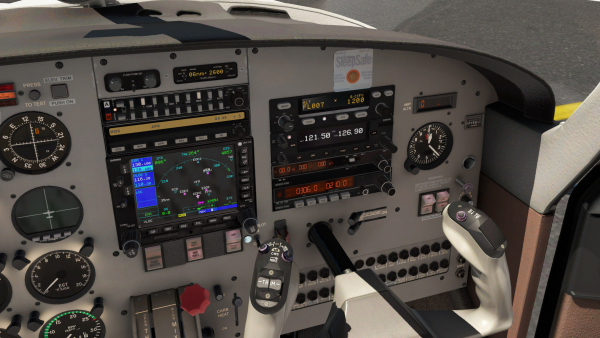 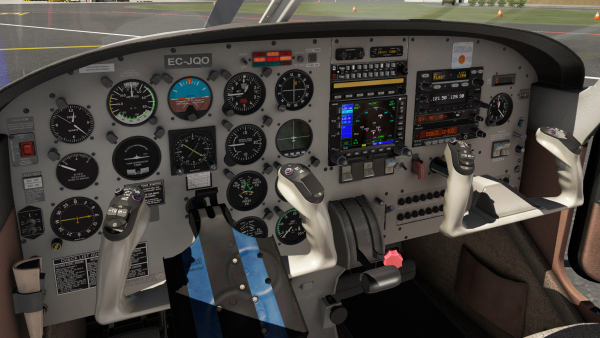 Just Flight's stunning new PA-28-181 Archer III for X-Plane 11 is now on sale! 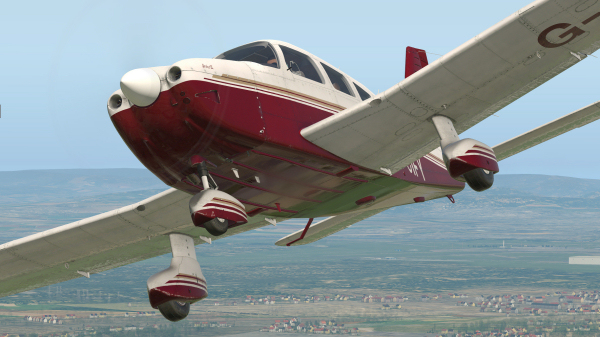 The Archer III comes in ten paint schemes and features PBR materials with real-time environment reflections, HD textures, numerous accurate animations and and down-to-the-rivet detailing. 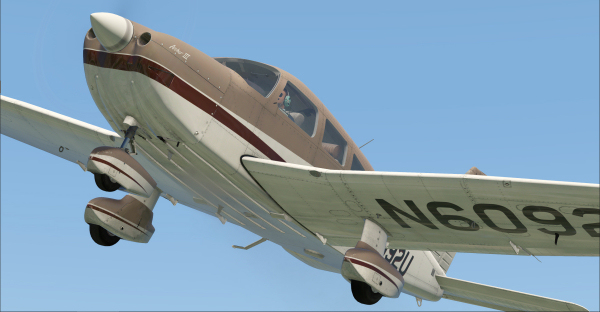 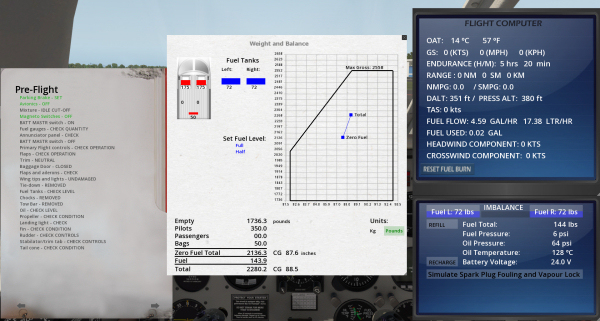 See the Archer III page for all the aircraft details!